➳ SAVE THE DATE & invite your fellow #YogisWithLatitude to the biggest yoga party of the year. 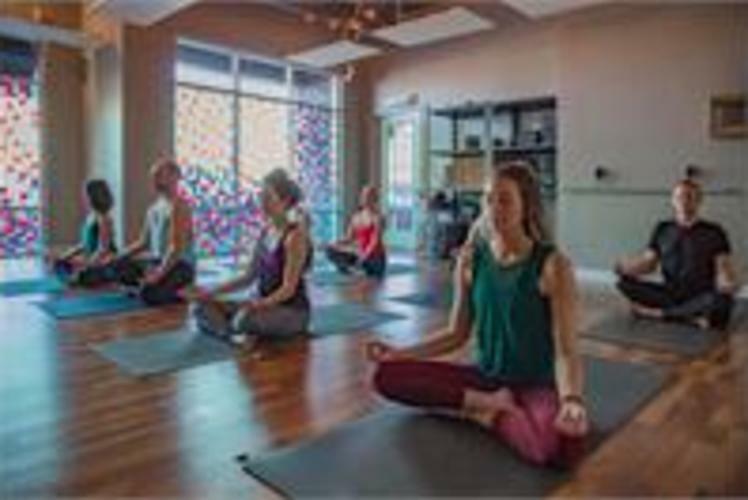 Join Latitude 44 Yoga Studio for a FREE yoga class with 500+ of your fellow EC yogis. We encourage you to bring the whole family and make an evening of it! 5:30p - Arrival, find your spot, enjoy the music, scope out the local businesses that joined us, and enter for give-aways! Follow our page to be in the know! More details will be announced soon!